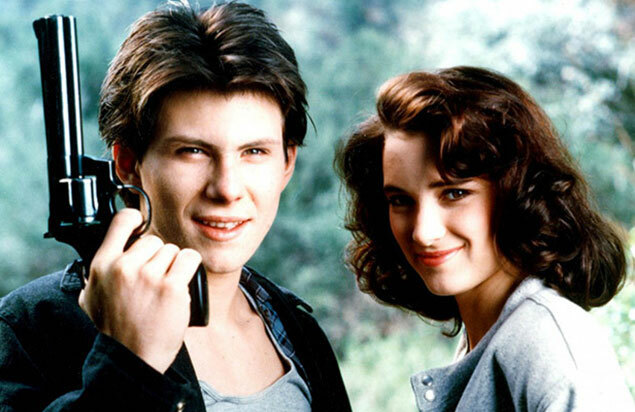 It made overnight stars of Winona Ryder and Christian Slater, shocked uncool film critics everywhere and became one of the biggest cult classics of the ?80s. Twenty years later, HEATHERS remains the only brilliantly black comedy about peer pressure, malicious croquet and having a brain tumor for breakfast. At Westerburg High where cliques rule, jerk jocks dominate and the most popular girls are all named Heather, it?s going to take a Veronica (Ryder) and the mysterious – and possibly psychotic – new kid J.D. (Slater) to give teen angst a body count. Shannen Doherty co-stars in the most cruelly hilarious high school movie ever made, featuring a new, high quality transfer. The extreme always seems to make an impression: Heathers is back like you?ve never seen or heard it before!